Sometimes it can feel like we are lost. We can be weighed down with painful experiences, and feel like we have nowhere to turn. 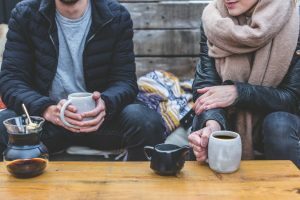 Counselling and psychotherapy can be a place where we can untangle and explore our experiences and get a better insight into how best to move forward. We can have a place to bring all of ourselves, a place to be truly heard. We can allow our deeper self’s to have a voice. 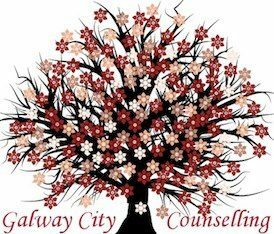 Counsellors and therapists are professionals trained to provide a safe and non judgmental space, where clients can share their feelings concerns and difficulties that they are encountering in their lives at this particular time. Sometimes therapy will be about focusing on a particular issue that is causing a person distress, be it a relationship break up or a job loss, Other times it is a deeper exploratory process looking at events in earlier life that still are interfering with our present day experience. Often it is about allowing ourselves to feel, to let go of holding on and have a space to breathe and allow our feelings to be felt and to be heard. Sometimes our thoughts can be an obstacle to health and we can be very critical of ourselves. Therapy can help untangle the realistic thoughts and help us see things in a more objective manner. It can provide us with a space to be mindful and just allow us to be.